This Wudang Taiyi fan draws on my five decades experience in practicing and teaching Tai-Chi sword. 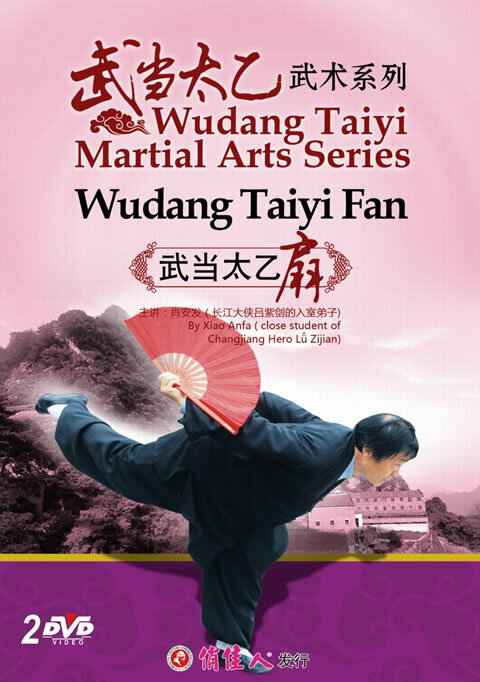 It is based on the fundamental theory and principles of traditional Wudang Taiyi sword and Taiyi fan. It can be used in both hard and soft ways at fast and slow speeds. It can move in a rotating way, up or down, as a dragon. There are such postures like hitting, pouncing, closing, lifting, chopping, cutting, intercepting, striking, plunging, etc. This product was added to our catalog on Wednesday, August 27, 2014.